As we say goodbye to the festive season and 2012 we thought it would be nice to look forward to what the New Year may bring. All the team at Trafalgar Wharf and The Drystack have made a wish for 2013. 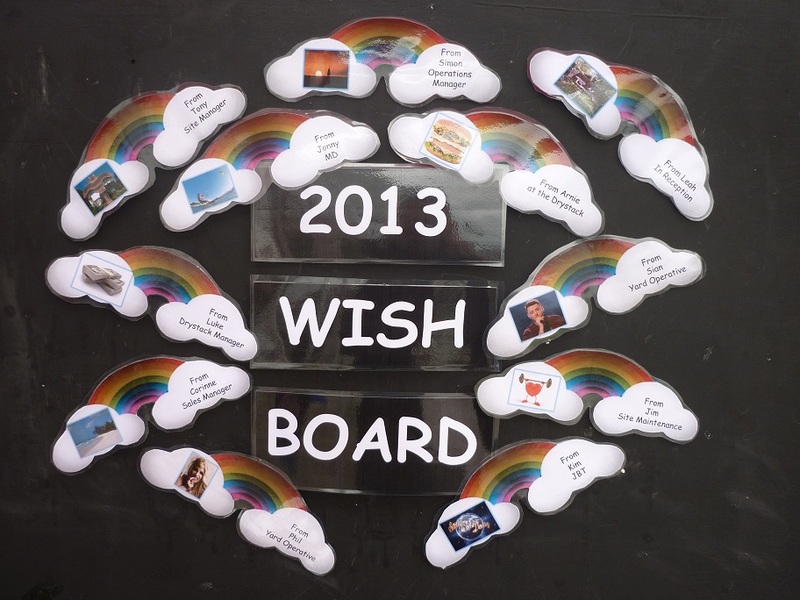 We have presented these wishes on the board outside reception and we would love you to join us. You never know your wish may come true! Email me your name and your wish (as an image) and we will add it to our board. Do you have a dirty bottom that needs attention?